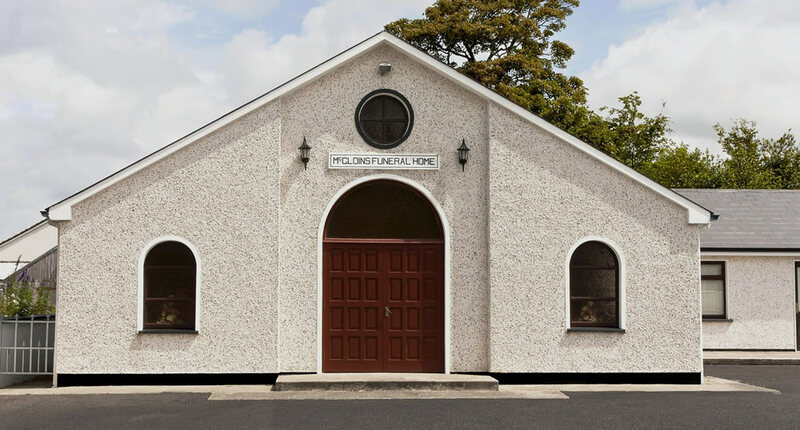 Patsy Mc Gloin & Sons are a family run funeral directors based in Cliffoney, Co. Sligo serving Sligo, North Leitrim and South West Donegal. 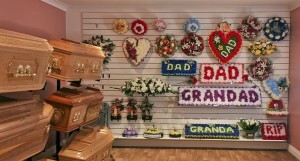 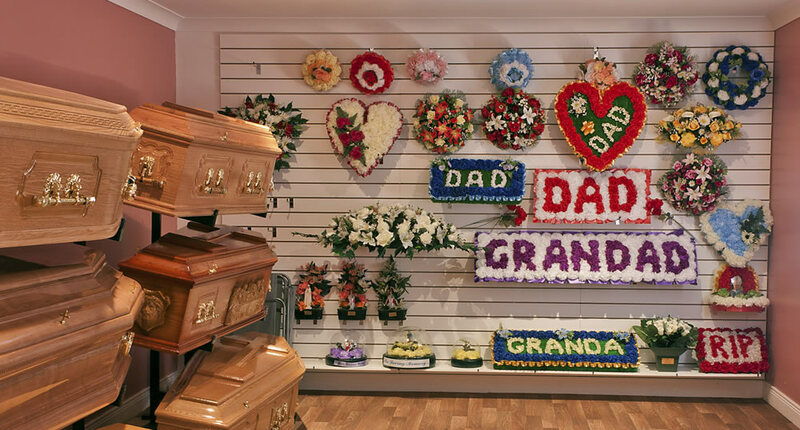 We aim to provide a caring professional service to families, within their budget, at the time of their bereavement. 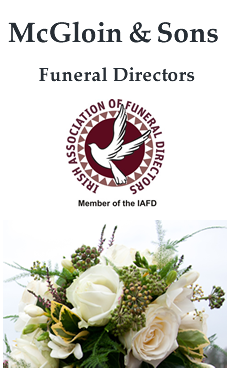 Over the years we have built up round us a professional team to help us in this regard to give best service possible to families at this difficult time. 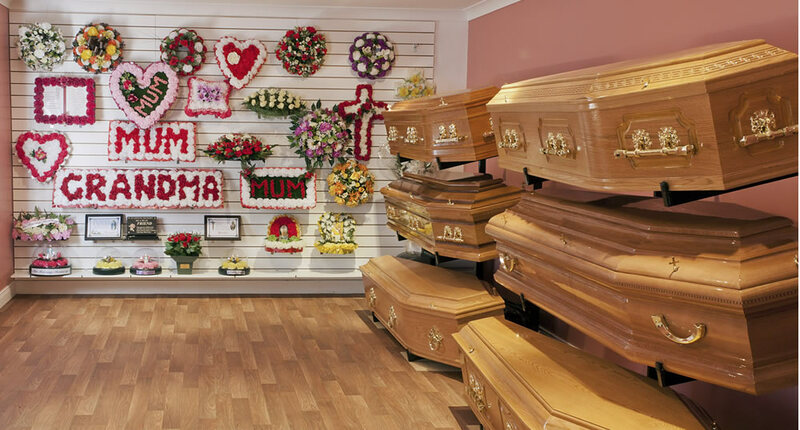 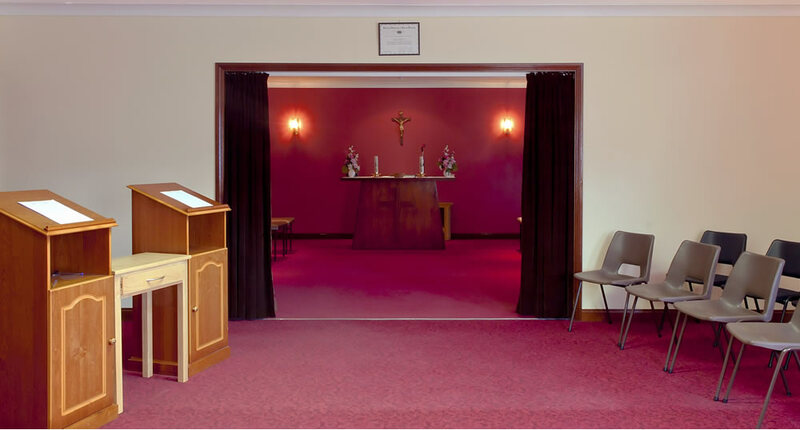 Our Modern Funeral Home was opened in Cliffoney in 1991 and since we have added a modern coffin and wreath display area and upgraded the facilities in the funeral home to further enhance the services we can provide both to bereaved families and to other funeral directors. A meeting can be arranged, at a time that suits the family, either in the family home or at the funeral home to assist with funeral arrangements. 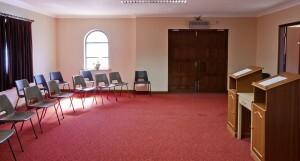 We also can assist in pre-planning a funerals for those who wish to do so, ensuring that their wishes are carried out as they would have liked. Contact Patsy, Martin or Patrick.